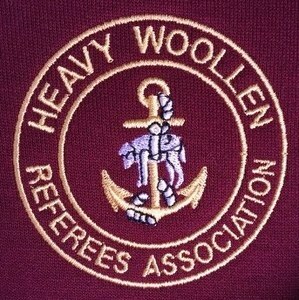 HWRA is a local RA which helps provide support and advice to all referees at every level. We meet monthly during the season, holding training sessions and presentations by excellent local trainers to help improve our referees. Our guest speakers include top officials from the Premier and Football League.